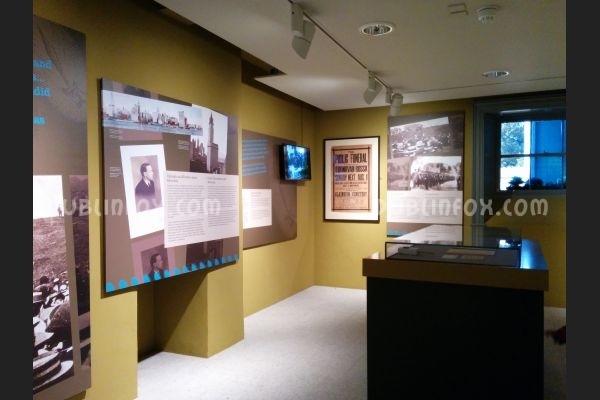 If you or your kids are interested in history, this museum is an absolute must-see. 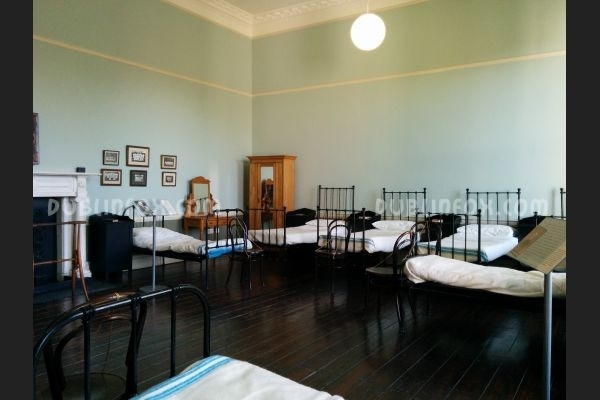 It is free to visit and it describes the role of the Pearse family in Irish history in a very thorough and inspiring manner. As the tour of the museum is self-guided, you can visit this former secondary school with the youngest kids as well, although be prepared that some parts of the museum are not wheelchair (buggy) accessible and if the littlies cannot sit for 20 minutes quietly you might miss the audio-visual presentation... One of the most interesting exhibitions of the place is located in the Nature Study Centre, but the museum is exciting and fascinating from the cellar to the attic. 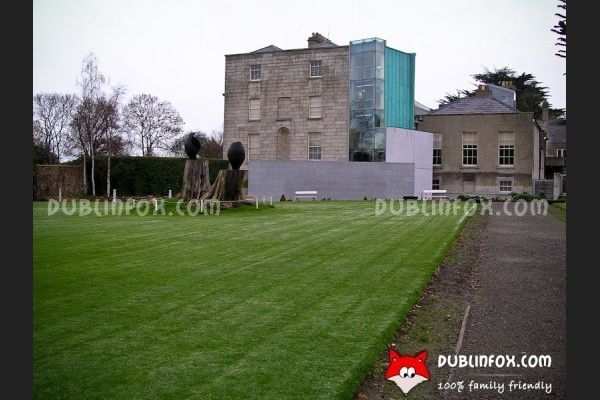 After visiting the museum, pop in the cafe or take a long stroll in St Enda's Park to complete the experience. 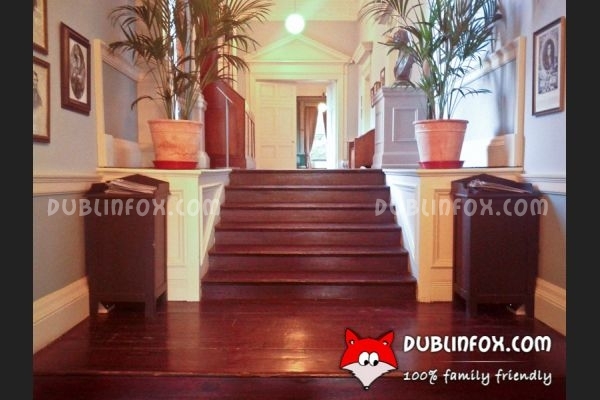 http://dublinfox.com/show/nature/St%20Endas%20Park.html From spring 2017 on Saturdays at 12 you can join a great and free historical tour of the St. Enda's Park Follies. 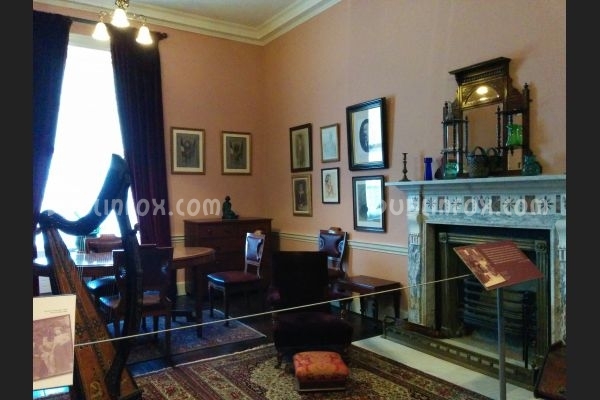 Click here to open Pearse Museum, St Endas Park's website in a new window. 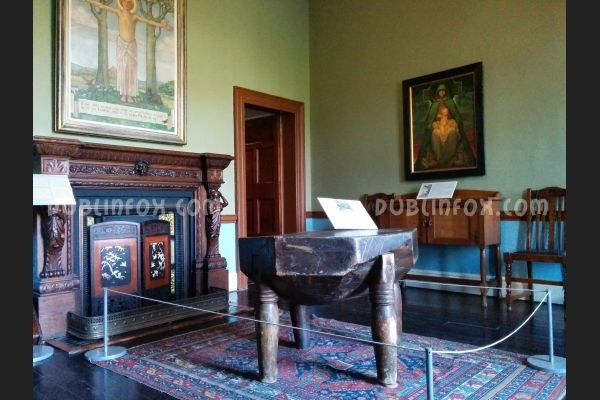 Pearse Museum, St Endas Park?